A Constitutional body created to provide a simpler, less expensive avenue of appeal for property owners to challenge the assessment of property in Nebraska. 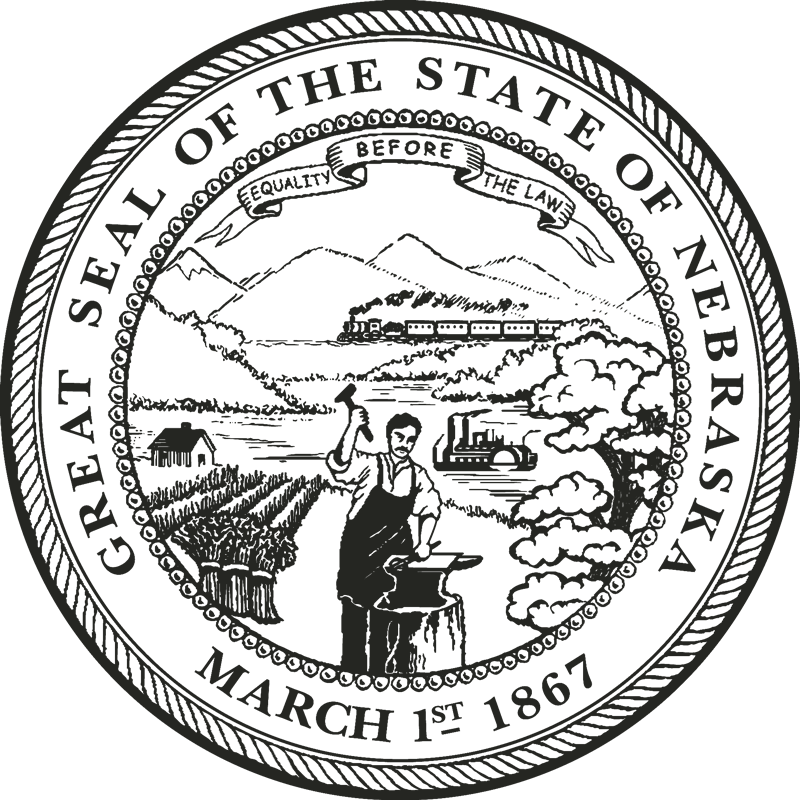 The Tax Equalization and Review Commission meets annually in to review and equalize the assessed value or special value of all real property in Nebraska. May 16 16R 0029 Weber v Dakota Co.
May 20 18R 0062 Ackerman v Lancaster Co.
May 20 18R 0033 Clauss v Lancaster Co.
May 20 18R 0291 Byrne v Lancaster Co.
All decisions since April 2010 are published in full or in summary on the website within 7 days of being issued.